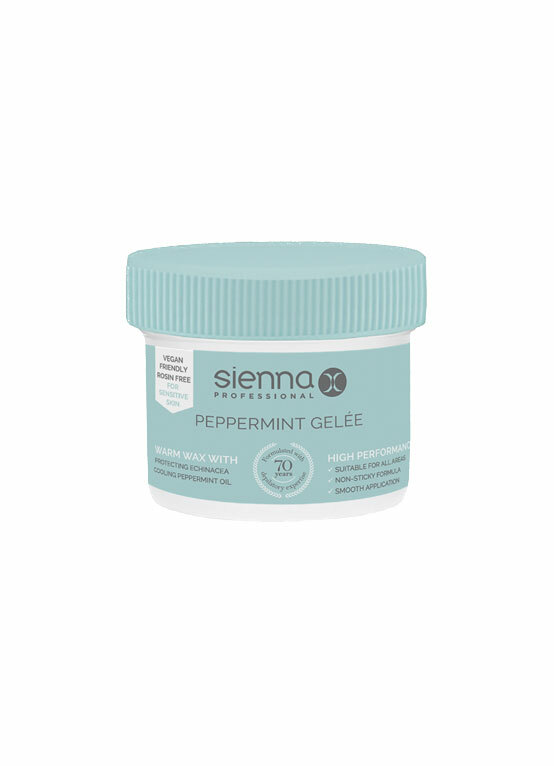 Buy 2 wax pots and get 20% off! 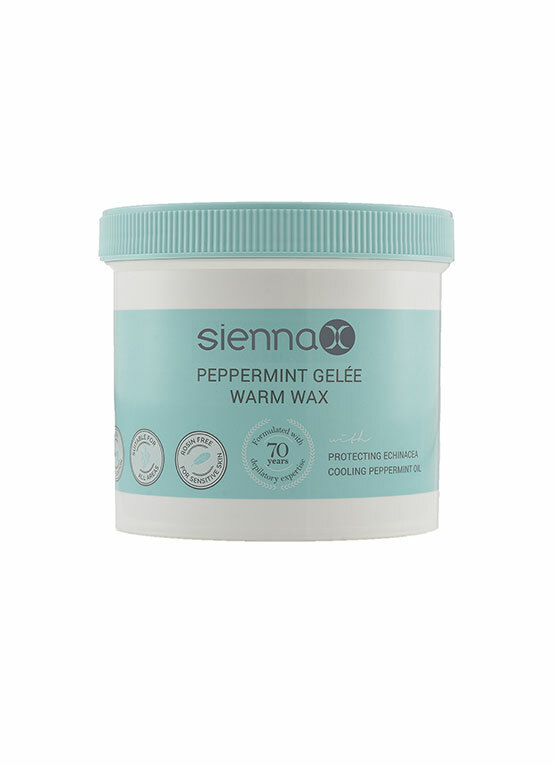 Mix and match 450g or 800g wax products for 20% off! 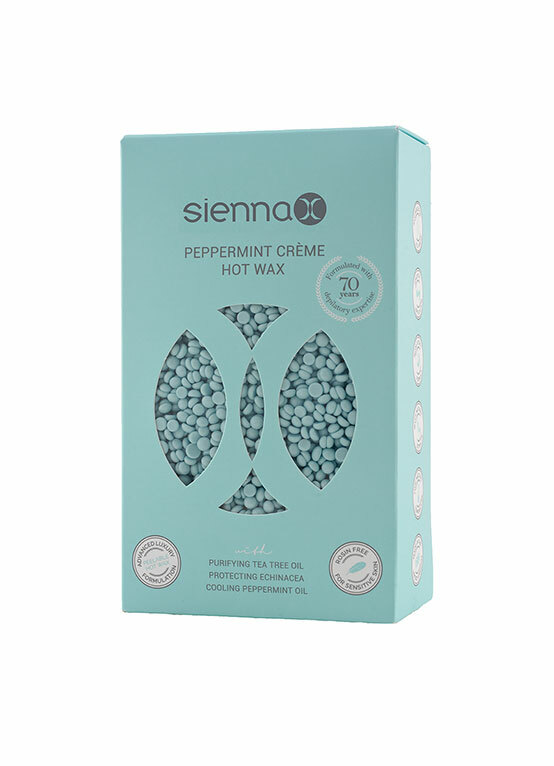 A luxurious wax range for professionals looking to offer premium treatments with less pain. 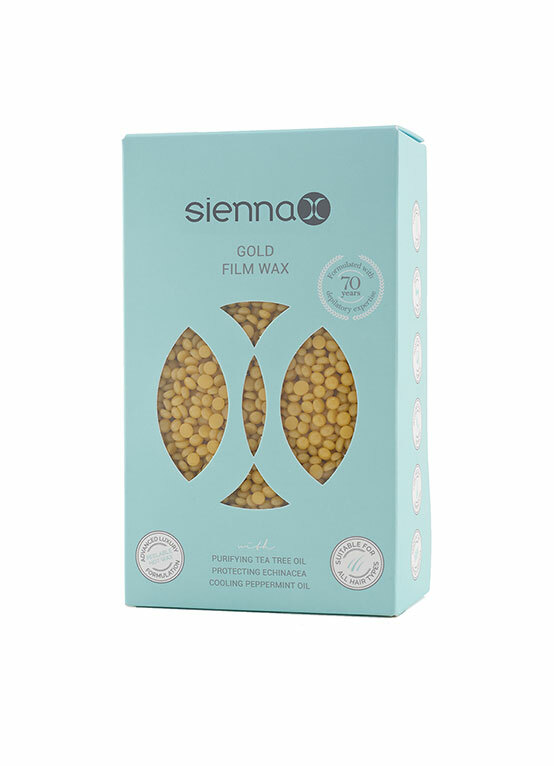 The Sienna X wax range includes both hot and vegan warm waxes, with non-sticky formulations that leave no residue. 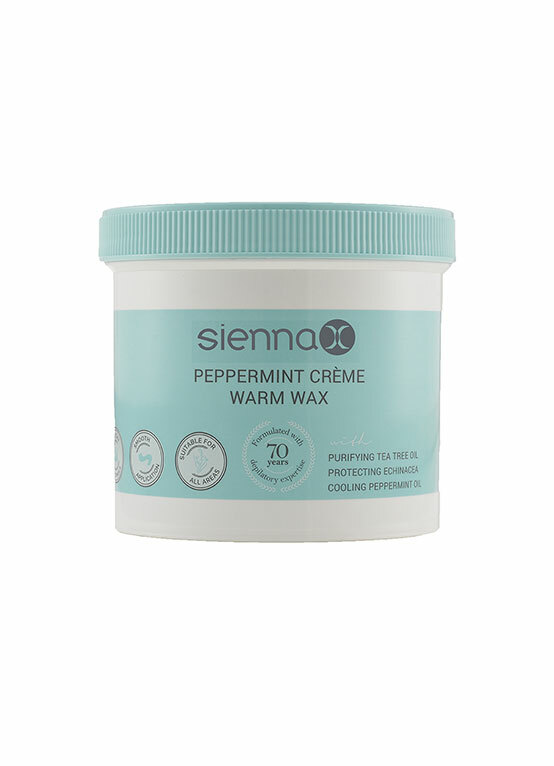 If you’re looking to make your waxing treatments stand out from the crowd and build a loyal customer base then Sienna X is the right choice for you! 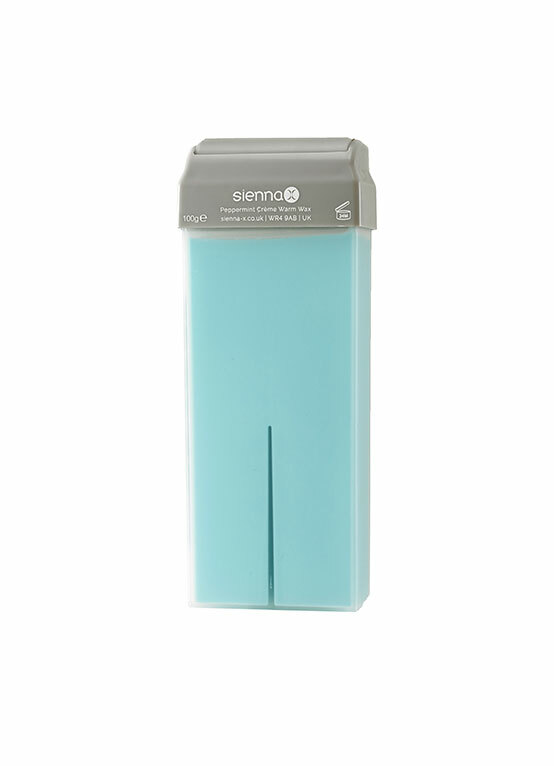 Sienna X wax offers great profit margins. 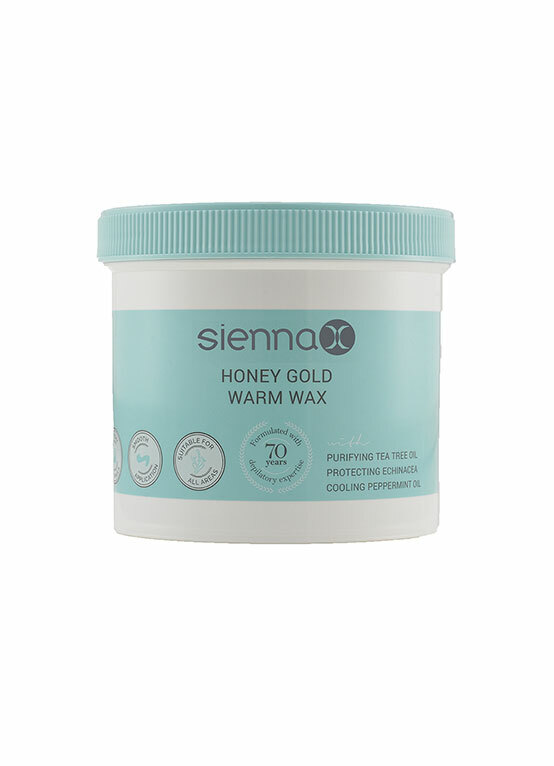 Calculate how much you can earn from each hot or warm wax using our Wax Calculator.